RI Pharmacy Foundation is teaming up with APhA Foundation to host another great evening of networking, fun, and fundraising to advance pharmacy. 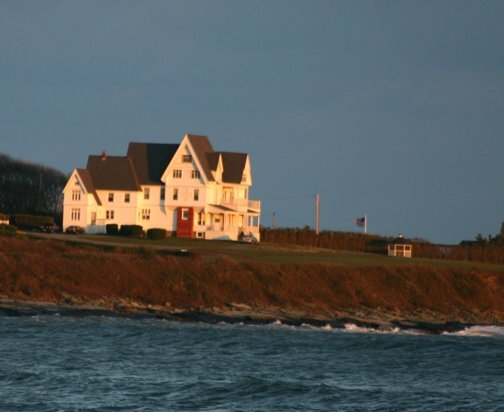 Please join us on August 27th at 5:00pm when an APhAF Donor, opens his historic Rhode Island ocean front home for a night of wine and appetizers to benefit the APhAF and the RI Pharmacy Foundation. Tickets are $100 a person. Members of RIPA or APhAF's 1953 Society are $75. Students (21+) are $25. ONLINE REGISTRATION IS NOW CLOSED. Please email RIPF President Heather Larch at hlarchrx@aol.com or APhAF Board Member Kelly Valente at kval75@gmail.com if you are interested in attending. Funds raised will benefit both local and national efforts towards the advancement of pharmacy and student scholarships.